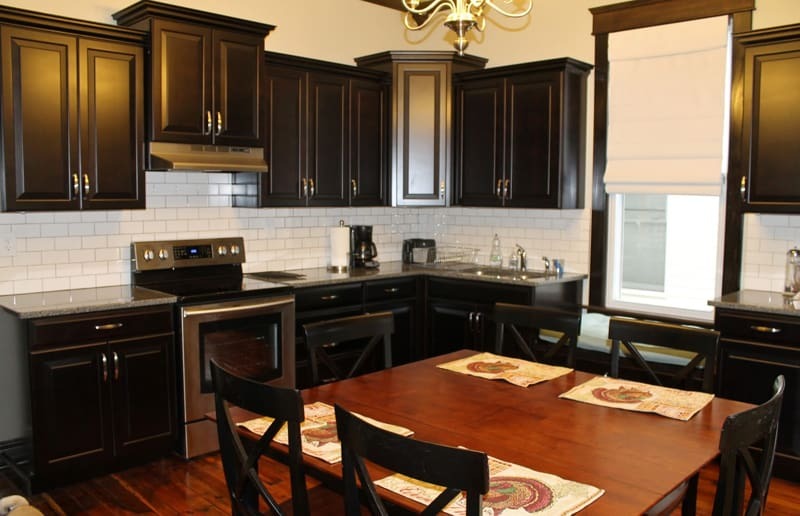 The kitchen is generally seen as the heart of your home. But renovating it to ensure it flows the way you want it to, is not generally seen as a cheap option. 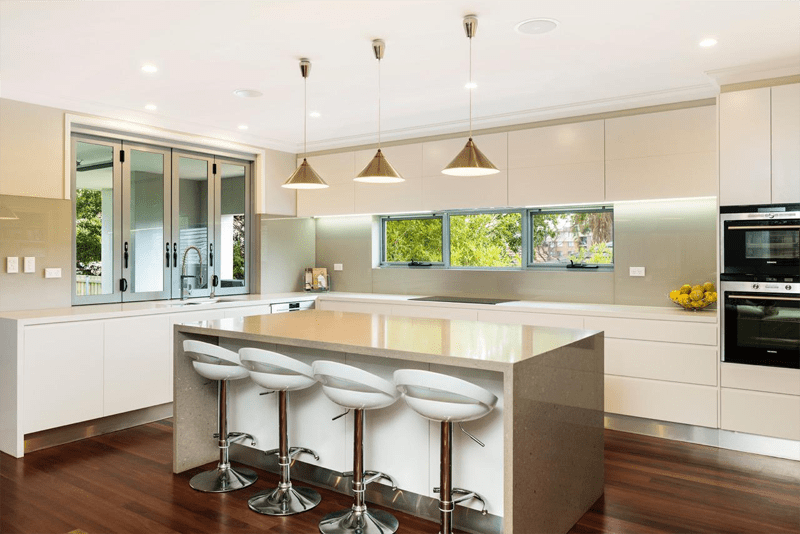 In fact, the average cost of a kitchen renovation in Sydney is between $23,000 and $42,000! This is a huge amount of money; you need to be committed to spending many years in your home to invest these sorts of funds! In order to save money, most people will avoid the custom kitchen option. This is because hand build cupboards are seen as expensive. However, if you visit this website you’ll quickly realize that there is a way to have custom made cupboards and worktops; even on a budget. The first step is to choose to keep the existing layout of your kitchen. You can then commission the joiner to create cupboard doors and worktops; not the actual cupboards. This can transform your kitchen for a fraction of the price! Equally, you can decide to just opt for one or two custom cupboards or to shrink the number of units you need. Both options can save you money but still give you a custom designed finish. Another option is to choose ready to assemble cabinets. You may think that this will limit your design capabilities but a quick glance at these inspiring pictures will quickly convince you otherwise. This is a great option if you need to replace everything. It will allow you to create your own layout and have a modern, fantastic looking kitchen. Another way of saving money is to opt for open shelving units as opposed to doors. This small concession can make a huge difference to the price; even when using ready to assemble units! 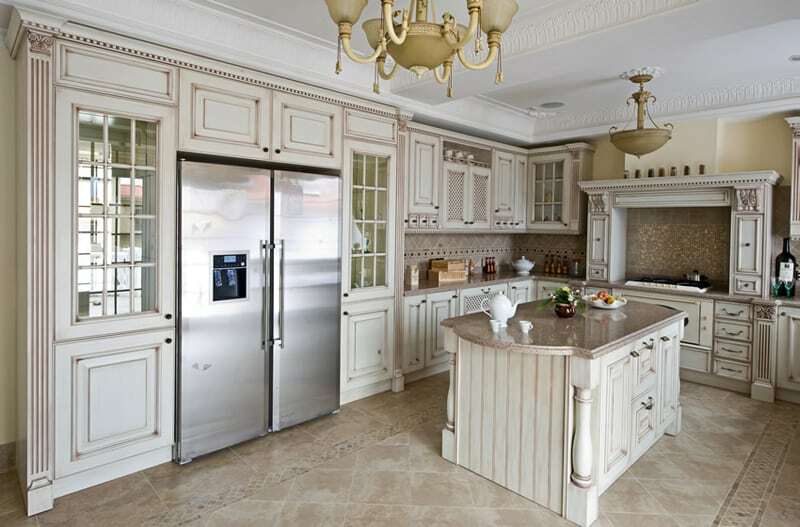 Of course, you’ll need to be happy that all your kitchen items are on display and with how the finished kitchen looks. There is little point saving money if you don’t like the end result. Recessed lighting can look fantastic in a kitchen. However, it can be costly and time consuming to put into place. You’ll need to cut lots of holes in your ceiling and run new cabling through. This can increase the cost further as it is likely that the floorboards upstairs will need to be removed to allow access. Instead you can opt for track lights which are generally cheaper to purchase and much easier to install. They give just as much light and can even be adjusted to focus in specific spots. 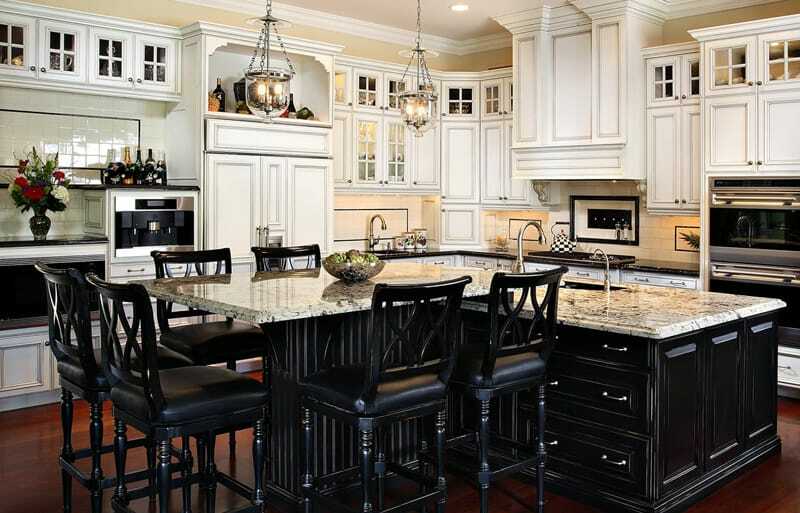 A large chunk of your kitchen renovation will actually be the cost of fitting. You’ll need a joiner, plumber and probably an electrician. You can save a great deal of money by doing most of the jobs yourself and just getting the professionals to finish off and sign off; if necessary.